Becoming a billionaire is a fantastic objective which remains as a dream to most of us. The truth is most billionaires didn't start as billionaires. Some of them were having financial problems and lived in worse situations that we can imagine. Some might have had education and economic benefits but also made the right decisions and business strategies which acted as a way to the billions. Billionaires share specific characteristics which seem to be the source of their behaviours and economic success. • Timekeepers. They value time and thus maximize it. • Billionaires are implementers; they get ideas and transform them into a reality. • Billionaires surround themselves with amazing people who are development oriented. For you to become economically successful, you have to know how to make money. This is by; inventing, having an entrepreneur mind and point of view, innovating, investing and being open-minded. Thus it will help you view the world differently and notice any market niche. Most billionaires are always the first to provide service in a high growth industry. However, one may try transacting into few reliable online sites, such as selling gold at GoldStackers and other precious metals. These are rare goods that are of high value which makes selling them very profitable. Billionaires always go for rare things that have a large market which makes them make a lot of money. You can achieve this by creating reliable communication apps in society. Globalization has led to changes in the communication systems. People are using social media for socializing, business marketing and even selling their product. Mark Zuckerberg became a billionaire by creating Facebook which improved the communication connection which was what people needed. Real estate has acted as a platform for most wealthy people. 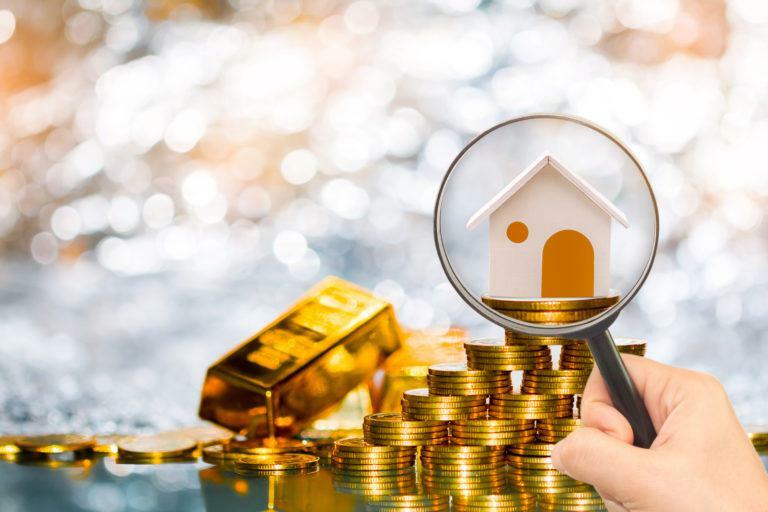 It may seem impossible to invest in it as it requires huge capital, but this is not the case because making money through real estate is possible. It’s about learning how to make assets rather than liabilities. Leon Charney became a billionaire by investing in real estate. Carl Berg who is another billionaire climbed the billionaires’ ladder through real estate business. Most people fear investing in the stock exchange as its unpredictability seems to be risky. Most billionaires involve themselves in risky business without fear of failure as for them they have long term plans. Investing in private company stock is advantageous as they experience a higher rate of return than public equities over time which is more beneficial to billionaires. These investment tips can fuel your journey to becoming the next Warren Buffet or Bill Gates. Don’t just seat on your ideas, learn to be your biggest cheerleader and take risks.